Our production of this classic fairy tale follows the spoiled princess Ofelia on her birthday. Her life is changed by a chance meeting with a frog – who we know to be a handsome prince, transformed by a witch. When she loses her new golden ball down a well, the princess promises to grant the frog three wishes in exchange for the ball’s recovery. 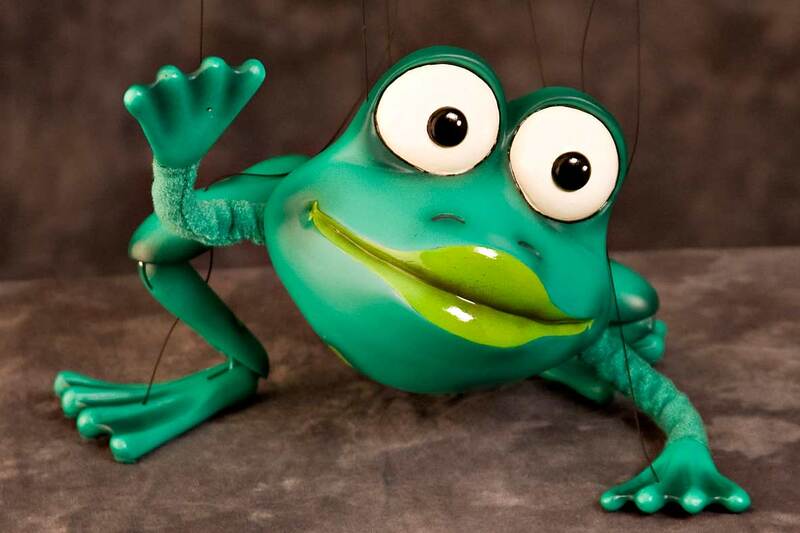 Will Ofelia follow through with her promises, and will the frog turn back into the handsome Prince?